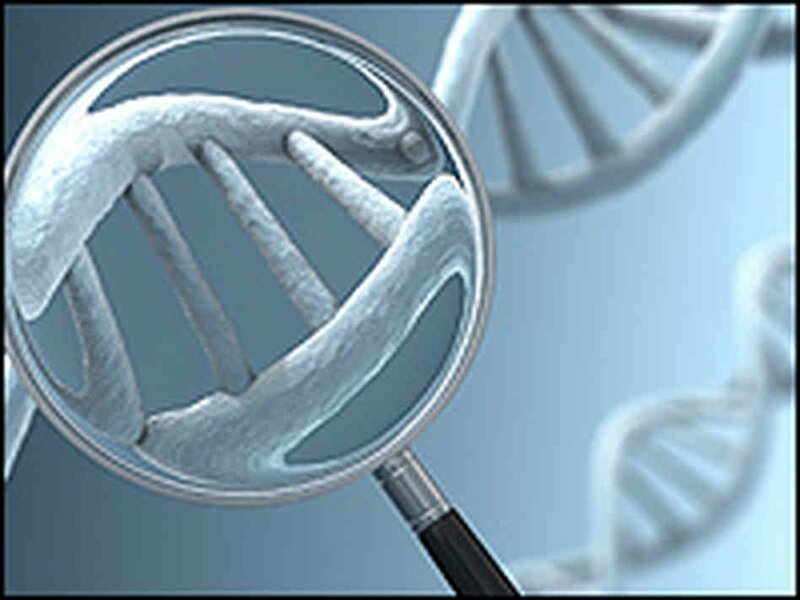 DNA analysis plays a key role in any investigation of violent crimes. Collecting, testing and analyzing blood samples is what helps provide critical evidence in court about the manner in which the crime happened along with important proof of the agent who has commited it. 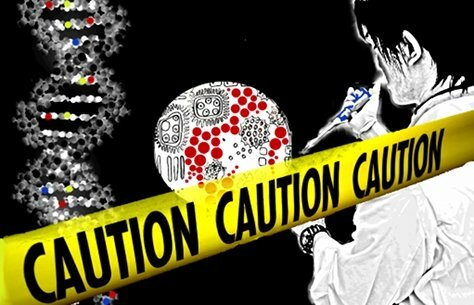 What used to be called forensic serology has now become forensic DNA analysis, since the first term became outdated. The reasons behind this difference of taxonomy lay in the main object of study and on its characteristic of consisting in blood exclusively. Within the history of criminology, not only the term but the object of the investigation is relatively recent and includes lab work, biological material examination,working with law enforcement entities, collaboration with other forensic specialists, using lab and computer equipment that is utterly fragile. In case of a crime, the DNA specialist is brought at the crime scene in order to identify blood samples, before the place is being disturbed in order for the team to find further evidence. The blood stain patterns and their disposition have a crucial role in understanding whether or not there has been a struggle or not or how many parts were involved in the conflict, for instance. After having collected the blood samples, the laboratory analysis is going to determine if the blood belongs to the victim or to a possible suspect. The second alternative indicates who else was at the crime scene. The most important type of DNA is not the blood actually, but the fingerprints left behind in the blood. If DNA is portrayed as a complicated strand of code, the specialist analyzing the case is the one to have access to the coding process and its results. 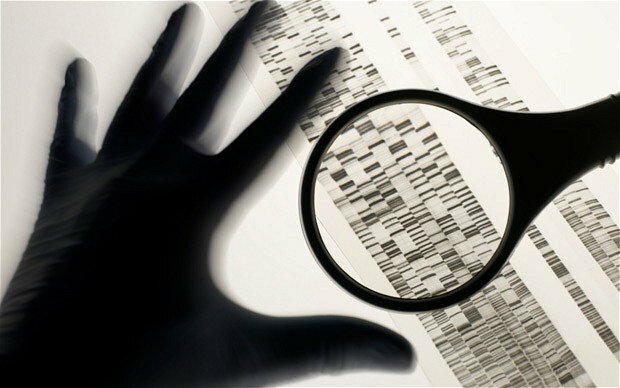 Matching DNA from the crime scene with the one of a suspect represents an impregnable proof in solving crimes, procedure that also makes most of the subjects to confess in order to avoid tougher punishment. The DNA analysis team includes more specialists, at least one one for each step of the investigation. Detectives and other forensic personel can also be very useful during the case analysis. The specialists’ presence in court rooms is highly important because of their expertise in the field and the relevance of their confessions. Another fact to be known for anyone who wishes to become a forensic DNA specialist is being capable of owrking under stress and in unfriendly conditions, especially when highly important cases occur. Otherwise, the work program is made of standard workdays, except for when they are required to go at a crime scene. The job represents a highly specialized spectrum and job includes activities such as analyzing and preparing the tissue samples along with interpreting the results whose purpose is to determine if the blood is related to criminal evidence. A highly strict protocol has to be followed during the analysis, as well as when handling and storing blood samples. As above mentioned, it is sometimes necessary for the forensic DNA investigator to testify as expert witness on his findings. The typical educational requirements for anyone who wishes to become a DNA specialist in investigations is a bachelor’s degree in biology, microbiology, molecular biology, genetics, forensic sciences or biochemistry. These educational programs are the only ones assuring the employer that the new candidate has the necessary specific knowledge necessary on the field, as well as it works as a guarantee for proficiency in working with the evidence in terms of procedures, techniques, applications, terms or scientific principles of DNA analysis. Extra qualifications in immunology, infectious diseases or genes development is extremely helpful for the candidates. As most of the universities require mandatory presence in laboratory work, most of the students are going to be familiarized with lab processes, equipment and procedures. The job requirements of the Federal Bureau of Investigation include Bachelor’s degree in biological science, at least 6 months of forensic DNA experience, excellent written and oral communication skills and the experience with ABI 377, 3100, 310 genetic sequences is described as desirable for any applicant. Along with the educational degree that has to be satisfactory in terms of knowledge and practical skills, the field also requires attention to detail, ability to solve problems, analytical thinking as much as good speaking and writing skills (the latter are usually useful in court or in the written reports of the researches). Some of the potential employers of forensic DNA investigators include healthcare facilities (such as hospitals), crime labs of different sizes (provincial, national, international), private research labs, biotechnology companies as well as universities and colleges for the research work. According to the U.S. Bureau of Labor Statistics of the United States of America, the report of 2010 specifies that during the future 10 years since the moment of the research the forensic science has the possibility to grow with approximately 19%. Currently there are over 13,000 jobs in the field only in the United States, and are believed to increase with 2,400 jobs during this decade. The salary of a forensic DNA investigator vary on the level of experience, the nature of the employing organization, the level of education and training etc. The median salary in the United States of America is about $51,570 per year, while in Canada it is about $40,543 per year. The lowest 10% of the forensic science technicians in the United States of America earned approximately $32,300, while the highest 10% were payed with $85,210 a year. This entry was posted in Become a CSI on 30.03.2014 by admin.